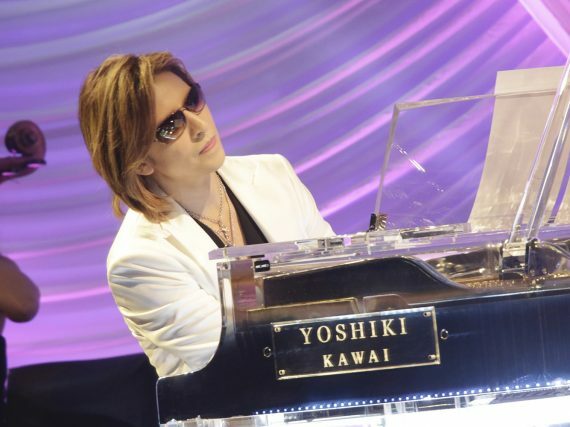 Oyasumi Hologram are ready to embark on their first US tour. 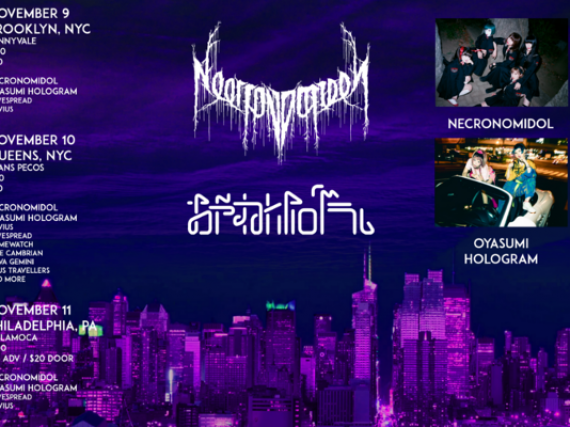 The alternative idol duo will see themselves in 3 cities over the course of 9 days, and will be joined by various artists including Toriena and NECRONOMIDOL. 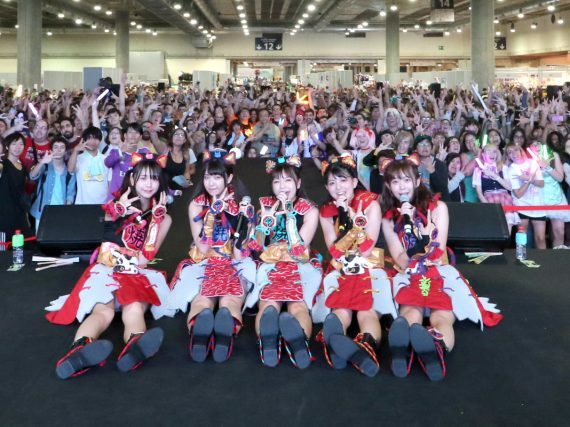 On September 22nd, 2018 PASSPO☆ held their final live concert titled “PASSPO☆歌って踊って奏でる対バンツアー〜Road to 中野サンプラザ〜” at Nakano Sun Plaza in Tokyo ending their nine year run as a group. 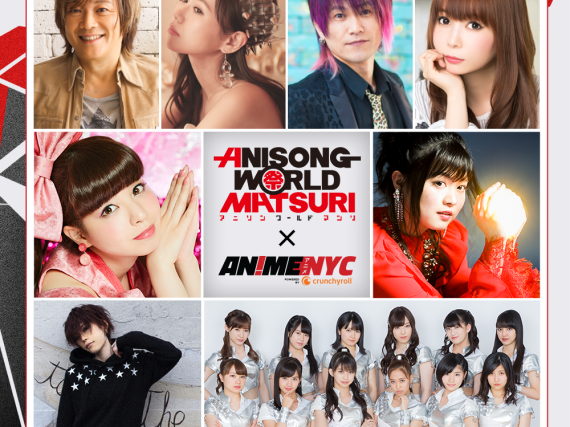 Anime NYC powered by Crunchyroll has announced the final artist to join the lineup of the inaugural Anisong World Matsuri concert event in New York City, to be held November 16 and 17 at the historic Hammerstein Ballroom. 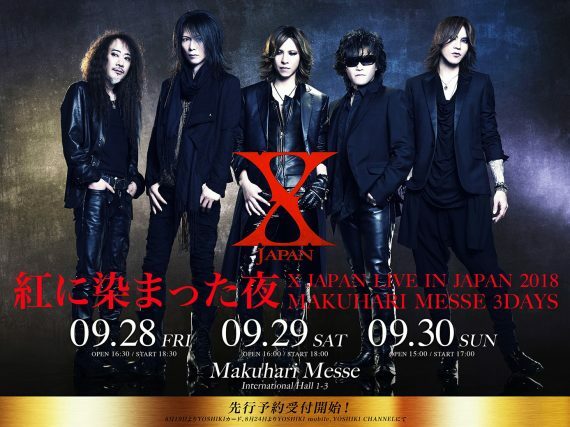 YOSHIKI announced X JAPAN's new tour "X JAPAN Live in Japan 2018 Three Deep Red Nights at Makuhari Messe" on his Yoshiki Channel broadcast on August 19th, with ticket pre-sales for the September 28-30 dates beginning immediately after the program aired. 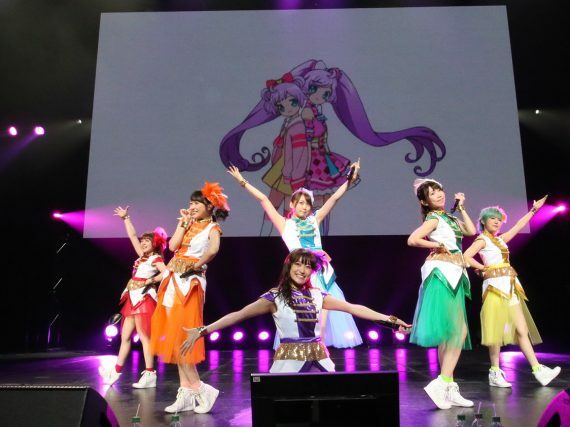 "Japan Kawaii Live", the final night of Anisong World Matsuri's three-day concert event at Anime Expo, was held on July 7, 2018 at the Microsoft Theater, featuring AKB48 Team 8, THE IDOLM@STER CINDERELLA GIRLS, i☆Ris, and Shoko Nakagawa. 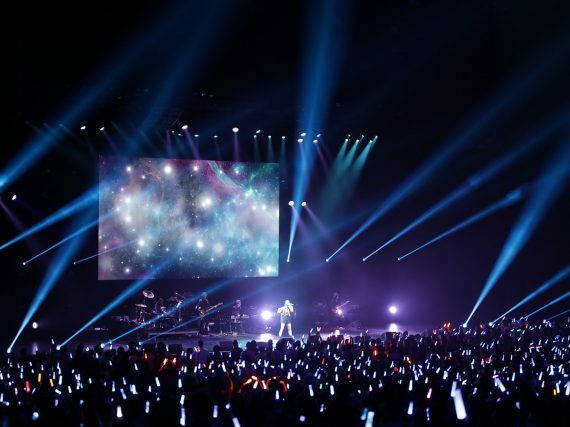 On July 6, 2018, anisong fans packed the Microsoft Theater in Los Angeles for "Japan Super Live" — the second night of Anisong World Matsuri at Anime Expo 2018 — to see rare U.S. performances by anime superstars May'n, Aimer, Sanketsu-girl Sayuri, and Yuki Kajiura.